The 2019 Honda Insight has arrived at Big Island Honda in Hilo and Kailua-Kona! 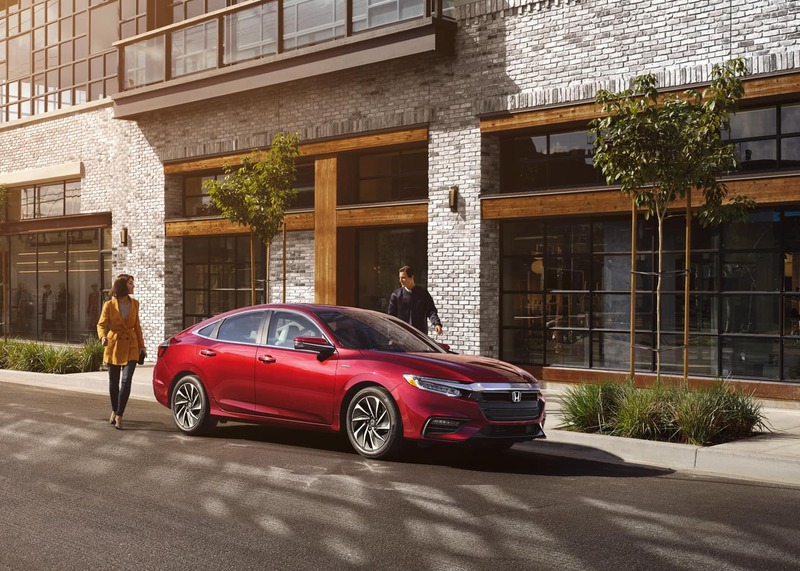 Over the years, the Honda Insight has undergone a few redesigns, but according to Edmunds, Honda “may have created the perfect compact hybrid in the new 2019 Honda Insight.” The new Insight offers versatile hybrid power and a feature-rich cabin that resembles that of the Civic. Fortunately, you can now find the Honda Insight for sale in our new vehicle inventory. But first, check out some of its most impressive specs and features below! 2019 Honda Insight LX ($22,830 Starting MSRP**): The entry-level LX comes standard with LED headlights, Honda Sensing, a multi-angle rearview camera, push-button start, a 7-inch Driver Information Interface (DII), and a 160-watt audio system. 2019 Honda Insight EX ($24,060 Starting MSRP**): Moving up to the mid-level EX gets you Apple CarPlay and Android Auto, remote engine start, Smart Entry with Walk-Away Auto Lock, an 8-inch touchscreen audio display, Honda LaneWatch, and a 180-watt audio system. 2019 Honda Insight Touring ($28,090 Starting MSRP**): The range-topping Touring is fitted with standard leather-trimmed seats, heated front seats, a one-touch power moonroof with a tilt feature, mobile hotspot capability, navigation, and a 450-watt sound system. Test Drive the 2019 Honda Insight in Hilo or Kailua-Kona! Big Island Honda couldn’t be more excited to offer the all-new safety award-winning 2019 Honda Insight to drivers from Kamuela and Keaau. Schedule a test drive in Hilo or Kailua-Kona to explore its practical yet lavish cabin, and take it for a spin! 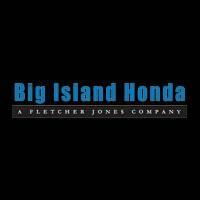 If you have questions about Honda hybrid cars or our current offers, contact us online or by phone at (808) 930-2500. *Based on 2019 EPA mileage ratings. Use for comparison purposes only. Your mileage will vary depending on driving conditions, how you drive and maintain your vehicle, battery-pack age/condition, and other factors. **MSRP excluding tax, license, registration, $895.00 destination charge and options. Dealers set own prices.